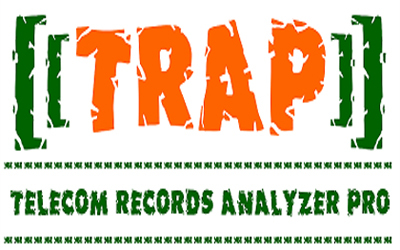 TRAP - Telecom Records Analyzer Pro Telecom Records Analyzer Pro (TRAP) performs analysis of Call Details Record (CDR) and Tower Data Record (TDR) on the raw data file provided by the telecom service providers. The CDR or TDR supplied by telecom providers is so vast that it is very diffi-cult & time consuming to analyze the data on regular spread-sheet programs like, MS Excel. 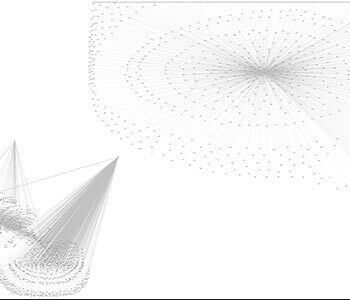 We have designed a comprehensive analysis tool which sorts this huge amount of data into meaningful data. It is then fil-tered as per your requirements and a drilled down analysis can be performed. 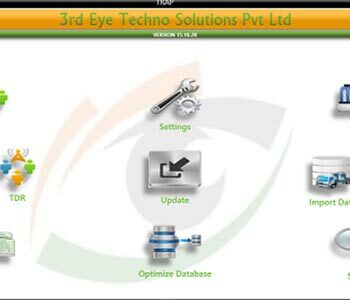 Importing of files in various formats like csv, xls, html, tab etc. 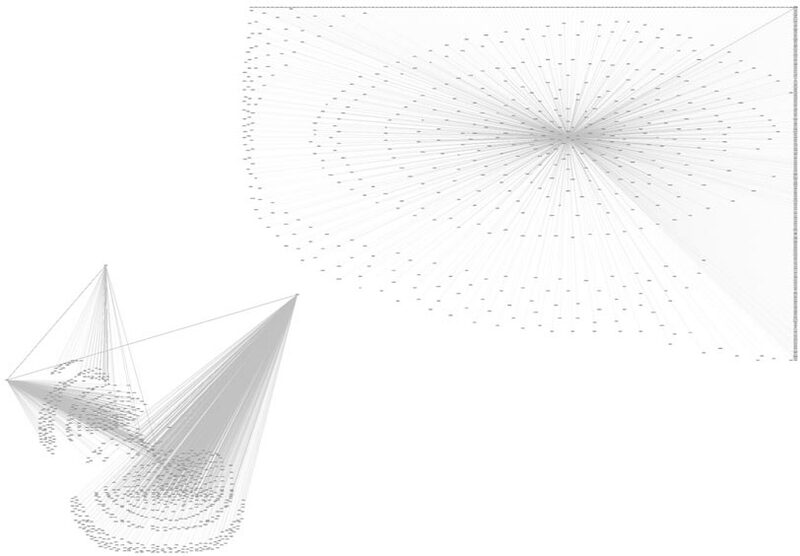 Defining & mapping of data from all the Telecom Service Providers. Combining of data spread in multiple columns for Cell ID, IMEI, Call type. Selection of date format, time format & duration format. Saves the templates of import formats for all service providers. 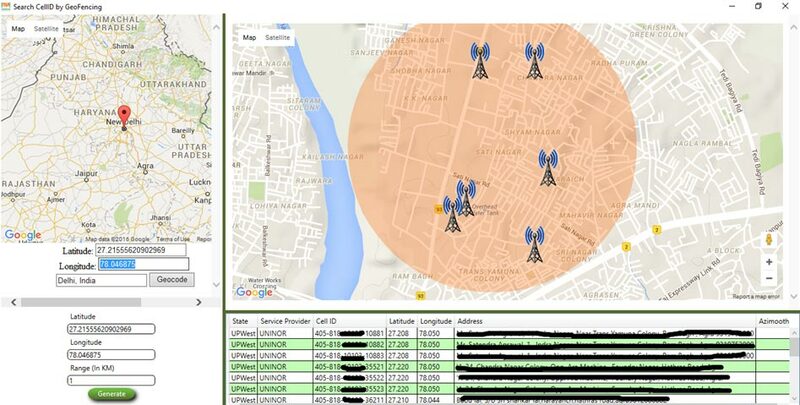 Various filters like: Date, Time, Duration, Target Party, Other Party, State, Country, Call Type, IMEI, IMSI, Geo Location etc. Additional filters to remove Duplicates, Service provider numbers. Google Earth presentation of suspects movement. Exporting the data/reports in various formats like csv, xls, html, tab etc. FireWire 1394 PCI-Express card for connecting 1394A(1 Port) or 1394B(2 Ports) mass storage devices. SCSI Ultra320 PCI-Express card for connecting SCSI mass storage devices. PCI-Express to ExpressCard 34 Reader for connecting a broad range of Express Card compliant cards. Making groups using various parameters. Analyzing reports of single, multiple or all groups. Common/Uncommon party within selected groups. Use of Multiple SIM in Single handset. Use of Multiple handsets for single SIM. Cross Tower Analysis between Target Parties & Other Parties. Target parties from selected tower to Other parties from all towers. Common Numbers between Multiple Cases. Multiple Calls between Target and Other Parties. Number of towers used by Target parties. 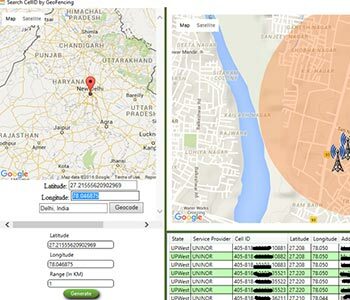 Importing of Cell ID’s for Geolocation analysis. Importing of Suspect data like: Suspect Cell ID, Suspect Number & Suspect IMEI. Advanced searching capabilities using Number, IMEI, Cell ID, MSC Code into Multiple Cases, Multiple Mod-ules (CDR, TDR or Both). Managing different types of Mobile Number Codes. 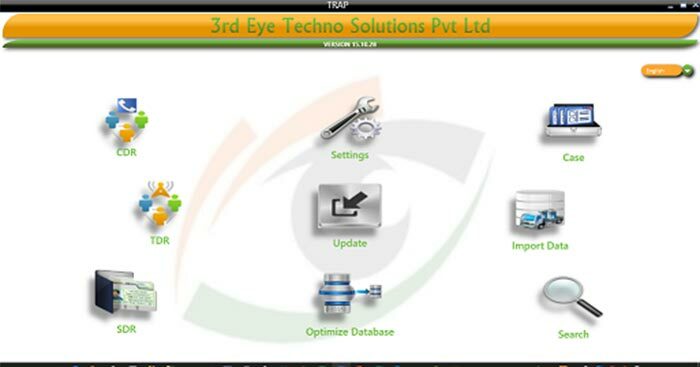 User Management for security of installed data.